In this course, I will teach you how to develop and visually package your brand into a strong brand that will intrust confidence in your clients. The tools needed to develop a strong brand. SIGN UP TO GET NOTIFIED ON WHEN DOORS OPEN! 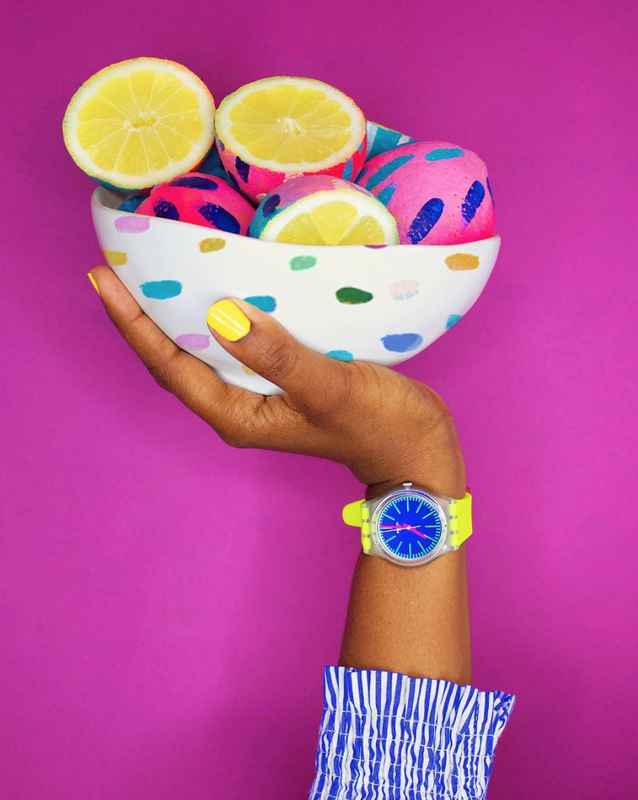 Artist, designer and social media influencer, Jessi Raulet/ EttaVee, has become well known for her hand-painted, bright and bold designs. 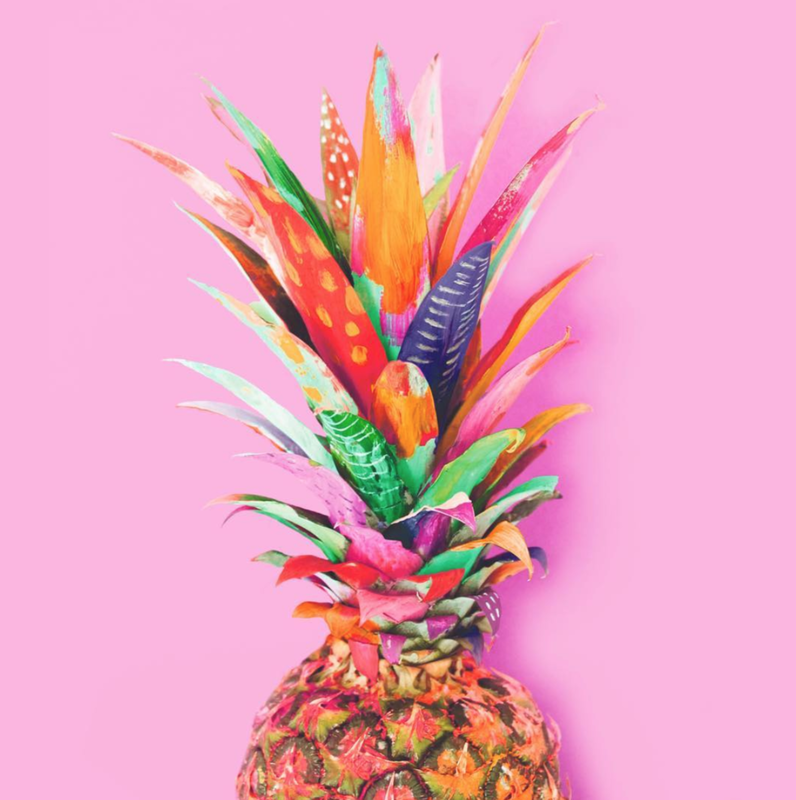 With an ability to craft vibrantly optimistic color palettes, Jessi’s work is packed with good vibes. engaged and rapidly growing social media following of 30K fans garnering the attention of various media outlets including features on Good Morning America, Dancing with the Stars and PopSugar. Past clients include: LinkedIn, Yahoo!, San Francisco 49ers, Domino's Pizza France, NBC and Monterey Bay Aquarium.